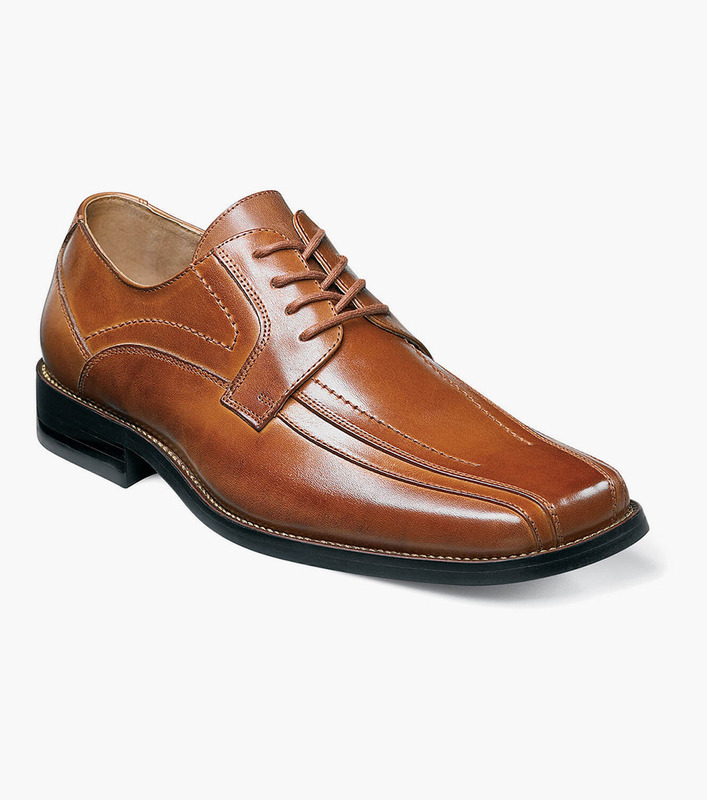 The Stacy Adams Corrado is a dependable shoe that will be your go-to when nothing else seems to work. This shoe is prepared for the implausible. Are you? The Corrado is a double bike toe lace-up.